Two special editions available at the time of launch. Fiat has announced prices for the Tipo sedan (called Fiat Egea in the Turkish market) in Italy, and has also said that two exclusive variants will be available at the time of launch: Opening Edition and the Opening Edition Plus. The Fiat Tipo made its Midde Eastern debut at the 2015 Dubai Motor Show this week. Prices for the Tipo range between 12,500 EUR and 19,900 EUR (INR 8.89 lakhs to INR 14.15 lakhs), depending on the variant and type of engine. To recap, the Tipo will be sold with two petrol engines (1.4- and 1.6-liters) and two diesel engines (1.3- and 1.6-liter units), the latter being available solely with a manual transmission. On the Opening Edition, Fiat will offer features such as automatic climate control, reverse parking sensors, a radio with Bluetooth and steering mounted controls and foglights. 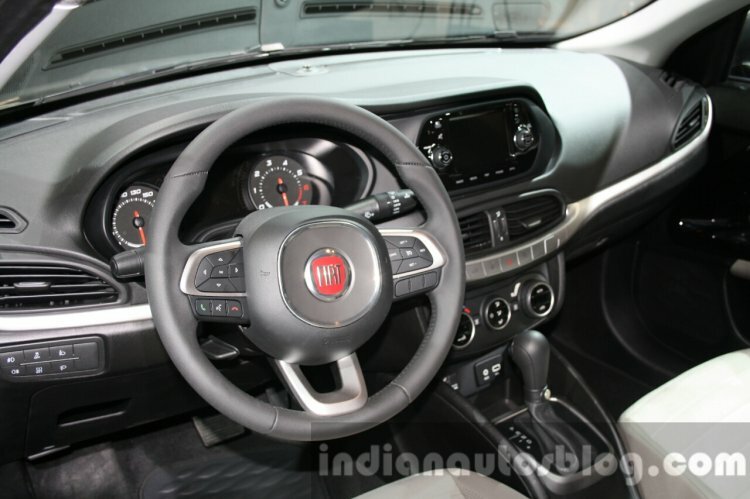 On the Opening Edition Plus, the Tipo adds features such as a rear view camera, cruise control, electrochromatic mirror, rain and light sensors, Fiat's 5-inch UConnect touchscreen entertainment system and 17-inch diamond-cut 5-double-spoke alloy wheels. The Turkish plant will export the Tipo to over 40 global markets, FCA announced. The Tipo measures 4.5 meters in length, 2.64 meters in wheelbase, 1.78 meters in width and 1.48 meters in height, and comes with a 510 liter boot. It made its Middle Eastern debut this week at the 2015 Dubai International Motor Show. 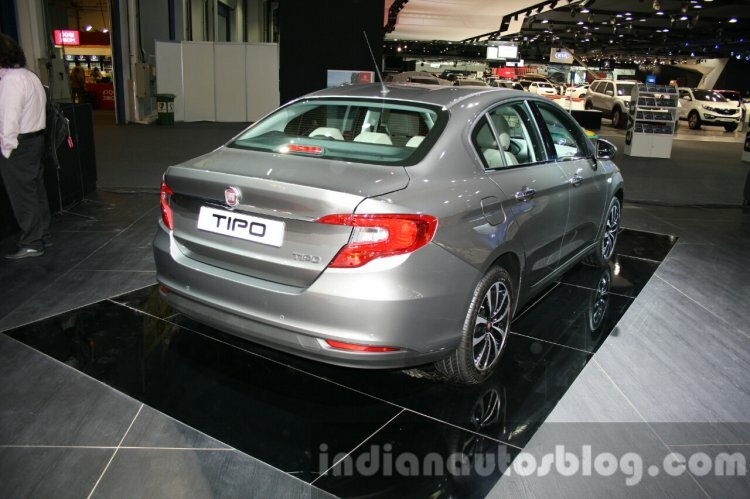 At the moment, its unclear if FCA India will consider the Tipo as a replacement to the aging Linea.